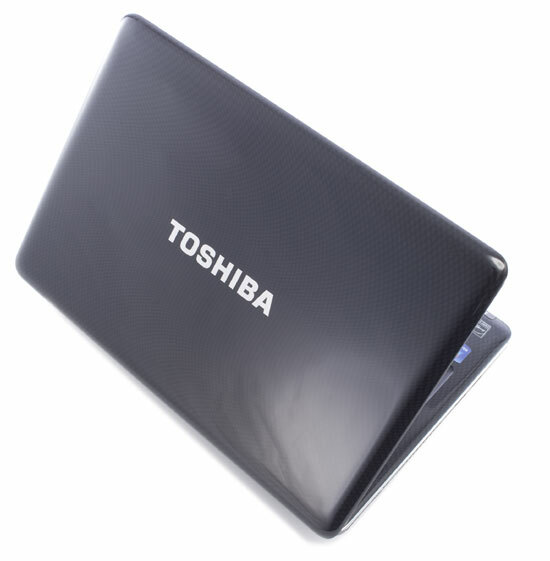 All in all, Toshiba's lightweight T135D is more affordable than previous Intel-based models. For approximately $100 less, the AMD Neo-powered T135D-S1324 still offers acceptable performance even though benchmark scores aren't quite as high as the similarly equipped Intel-powered version. Battery life is perhaps the biggest downside to the AMD-powered version: the T135D-S1324 offered just over two hours of cord-free computing time. At the end of the day Toshiba left consumers with an interesting pair of options for a thin-and-light notebook with a 13-inch display. 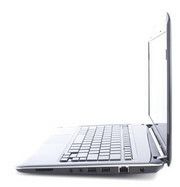 The Intel-based Satellite T135 offers good performance, a nice notebook design, and great battery life for $700. On the other hand, the AMD-based T135D delivers better performance with day-to-day tasks and an identical design for only $600. 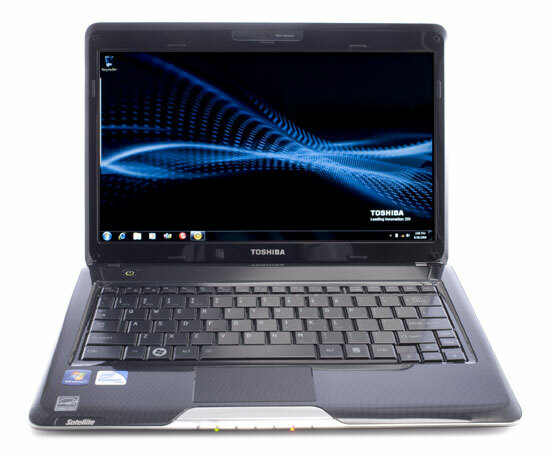 The Toshiba Satellite T135D-S1324 ultraportable laptop is a slim, sleek package with a dual-core AMD chip that offers some pleasant surprises while making a few compromises. If you're willing to trade some performance for good battery life and a sweet screen, the Toshiba Satellite T135D-S1324 is a good candidate for an ultraportable mobile companion. It's easy on the eyes whether it's open or closed, and if you can live with the small keys, the T135D-S1324 should serve you well. Though the awkward model number doesn't roll off the tongue, the Toshiba Satellite T135D-S1324 ultraportable laptop is a slim, sleek package that offers some pleasant surprises while making a few compromises. For one thing, the glossy black chassis, accented with a subtle carbon-fiber graphic, can be a magnet for fingerprints and smudges; but the unit's subtle curves and smart tapering down (from about 1.5 inches in back to just over a half inch in the front) make it a good design for carrying in your hand or in a bag. The T135D-S1324 is an easily packable laptop ideal for light-duty office, home, and travel use. 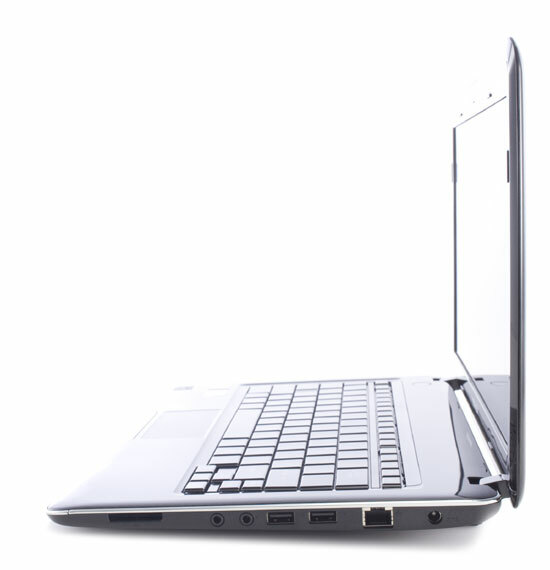 When Toshiba announced the Satellite T135 series, its line of thin-and-light ultraportable laptops last year, we were immediately interested for two reasons: performance and price. 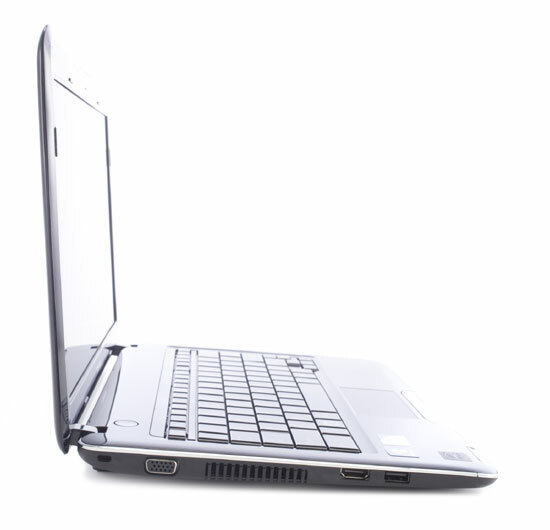 In a world of Netbooks toting endlessly similar Atom processors, having a higher-powered dual-core processor such as the U4100 in the T135-S1310 made a big difference in the amount of productivity we could expect in a slim laptop with strong battery life. Toshiba's lightweight and affordable thin-and-light T135 series shaves another hundred off its price by switching to an AMD Neo processor in the T135D-S1324, while offering only slightly diminished performance. At $599, the AMD-powered Toshiba Satellite T135D-S1324 gives you a strong bump in graphics performance. However, the $699 Intel ULV-powered version of this notebook lasts over two hours more on a charge, so it comes down to what you value most. In the 13-inch notebook class we prefer the ASUS UL30A, which costs only $50 more than the T135D when purchased via Amazon yet offers nearly 10 hours of battery life and bettery ergonomics. Last fall, Toshiba entered the affordable ultraportable market with the $699 Satellite T135-S1310. 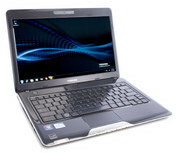 Like the Lenovo IdeaPad U350, Asus UL30A-A1, MSI X340, and others, it delivered basic computing abilities in a 13.3-inch chassis—perfect for those who wanted a take-anywhere machine with a larger screen and keyboard than a netbook can provide, without the high price typical of cutting-edge ultraportables. 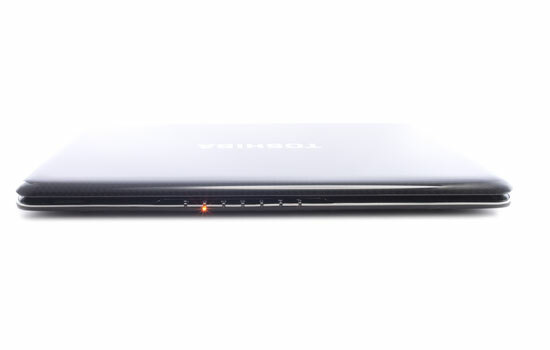 With this laptop, Toshiba brings the AMD Turion Neo chip to the budget-ultraportable party. This 13.3-inch machine has a sharp design and some nice extras, not to mention decent performance.